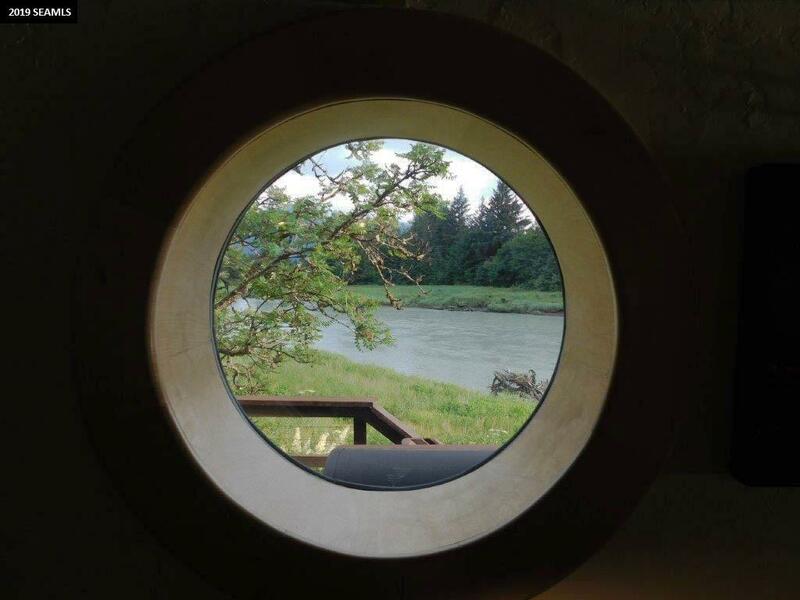 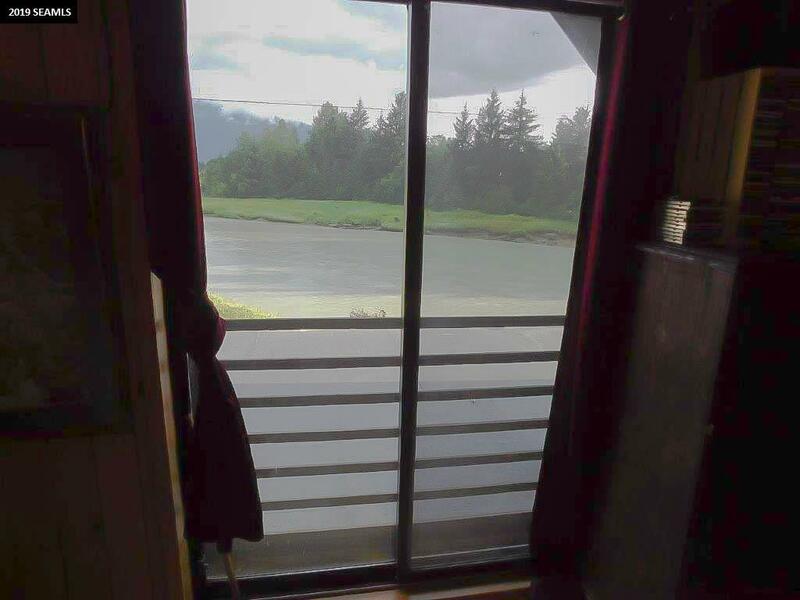 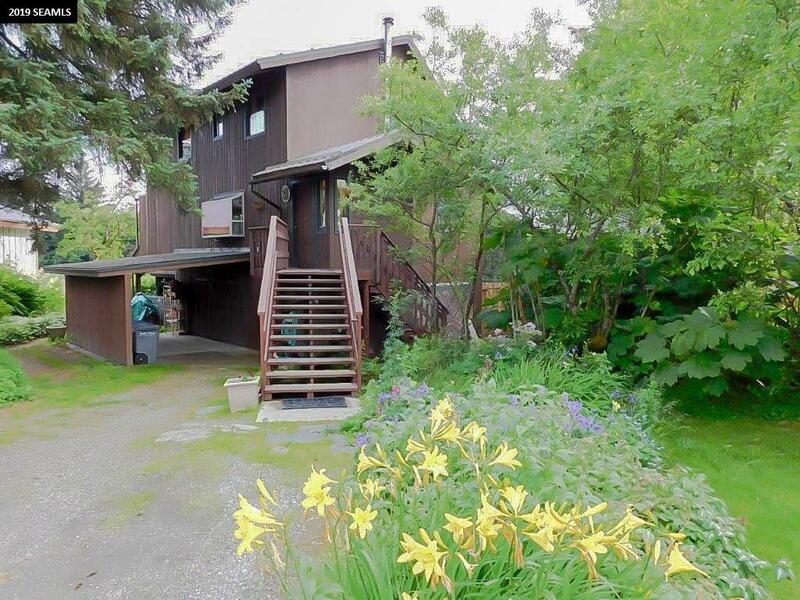 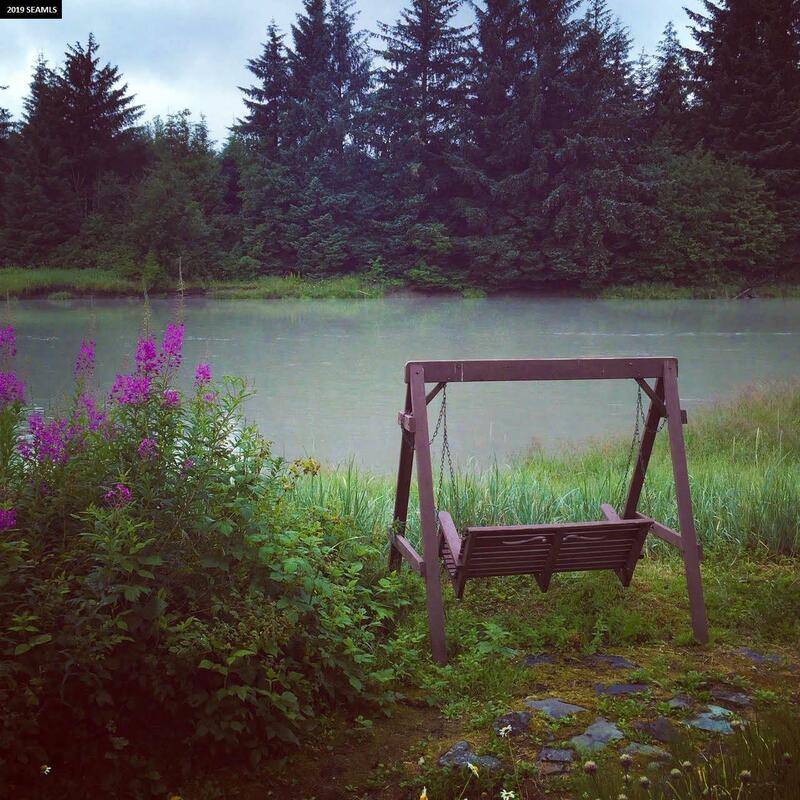 Custom built Alaskan style home on the Mendenhall River. 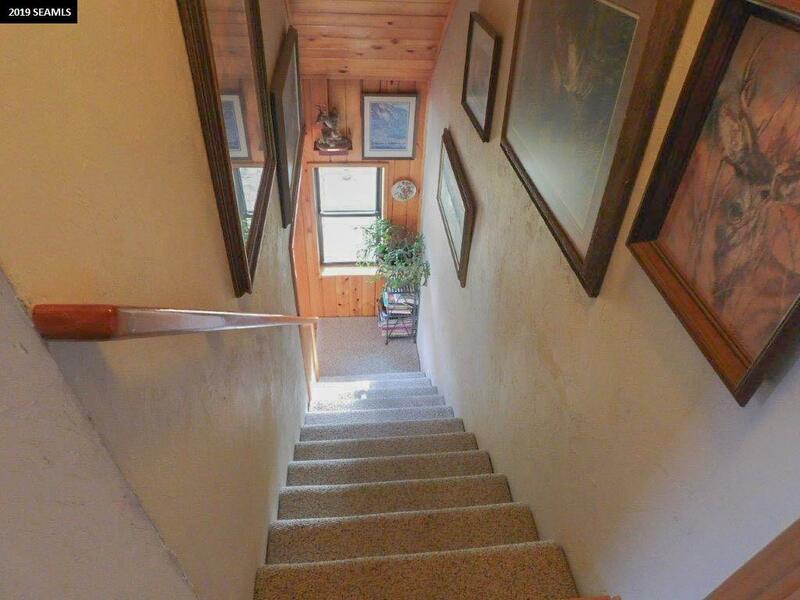 The 3 bedroom, 2 bath main home features stunning hardwood floors and several unique features that make it truly one of a kind. 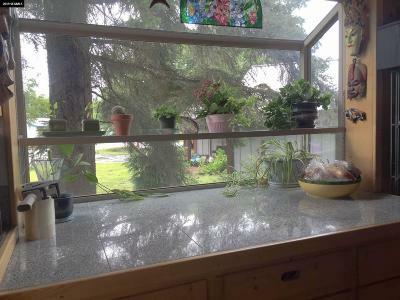 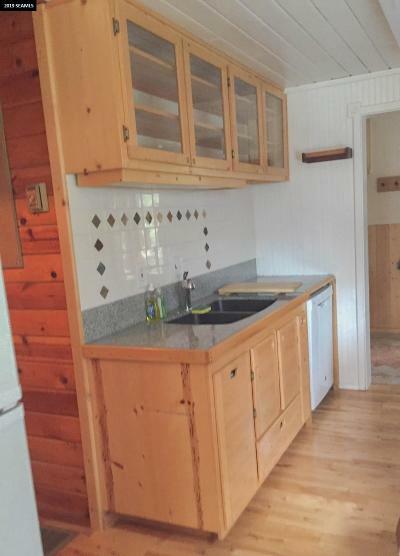 The kitchen has a gas range, large window that functions well for growing your own herbs and flowers inside, and a large counter area perfect for setting out buffets while entertaining. The kitchen also features fossil inlaid tiles and granite countertops. 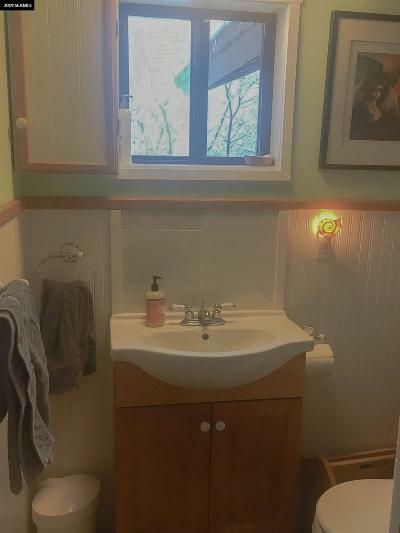 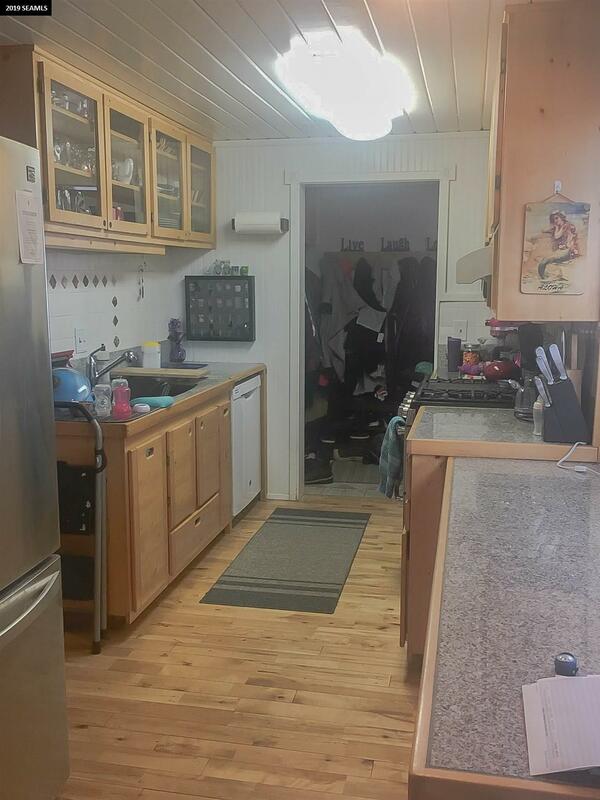 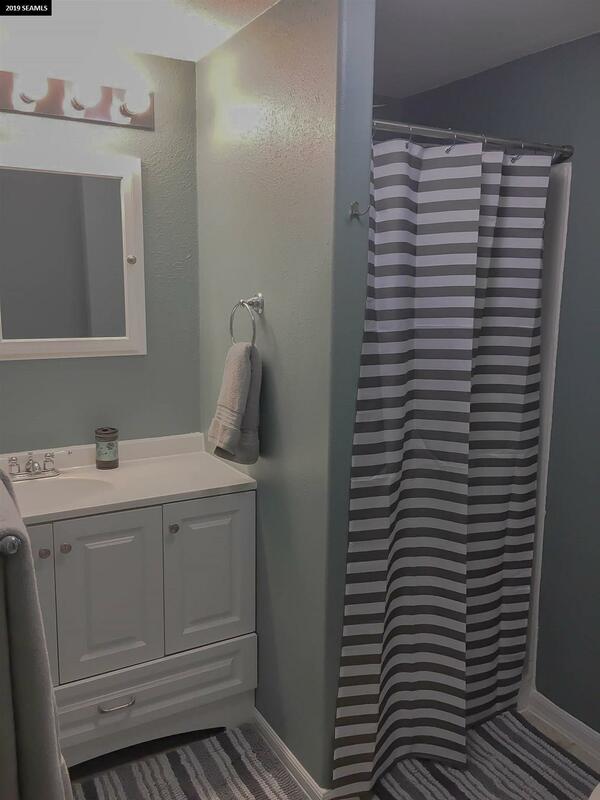 Off of the kitchen is a nice sized pantry, as well as a full bathroom featuring gorgeous custom tile work you have to see in person to appreciate. 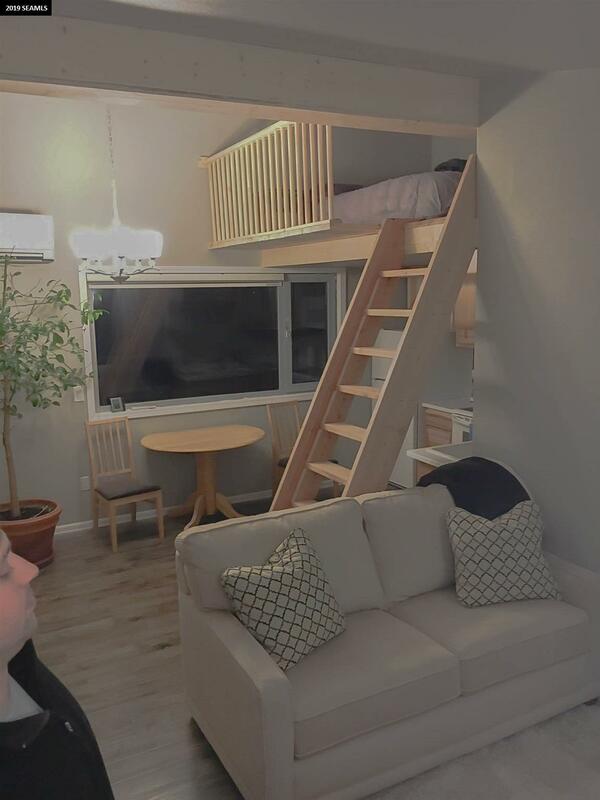 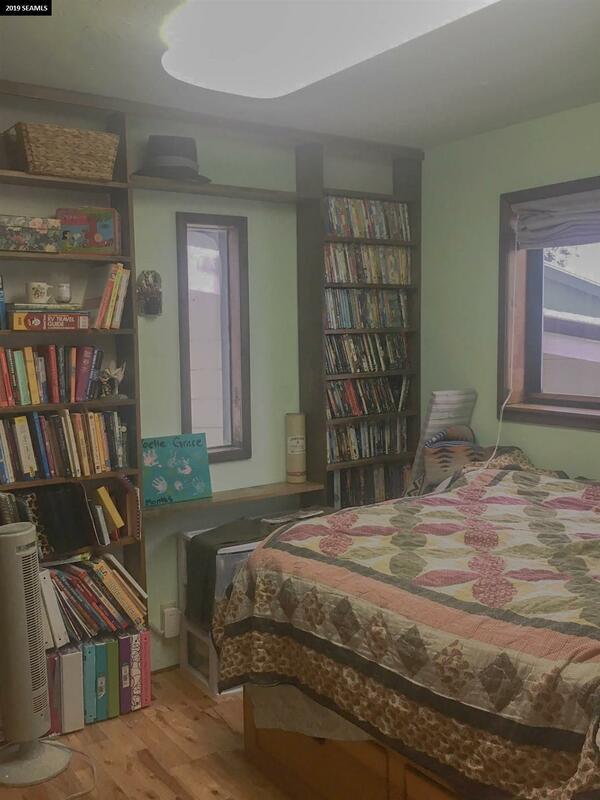 The third bedroom is also located here on the first floor. 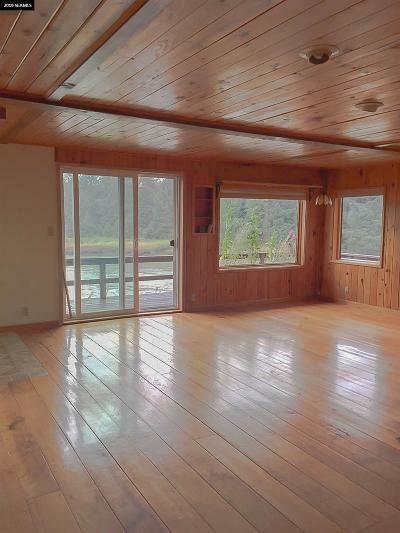 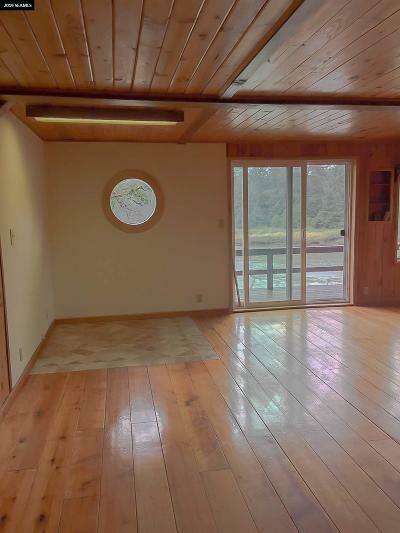 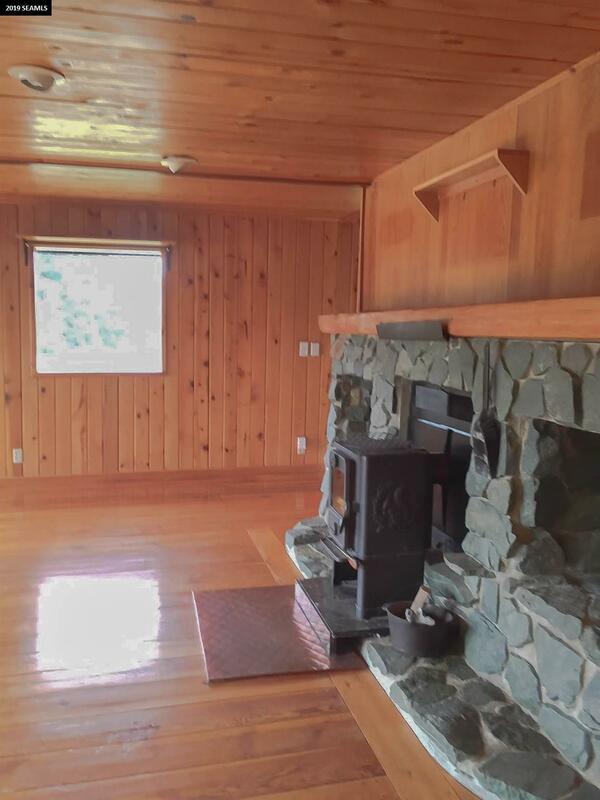 Hardwood floors flow into the beautiful living room and out onto your deck overlooking the river. The tongue and groove as well as the well-thought out rock mantel make this a truly inviting area to relax. 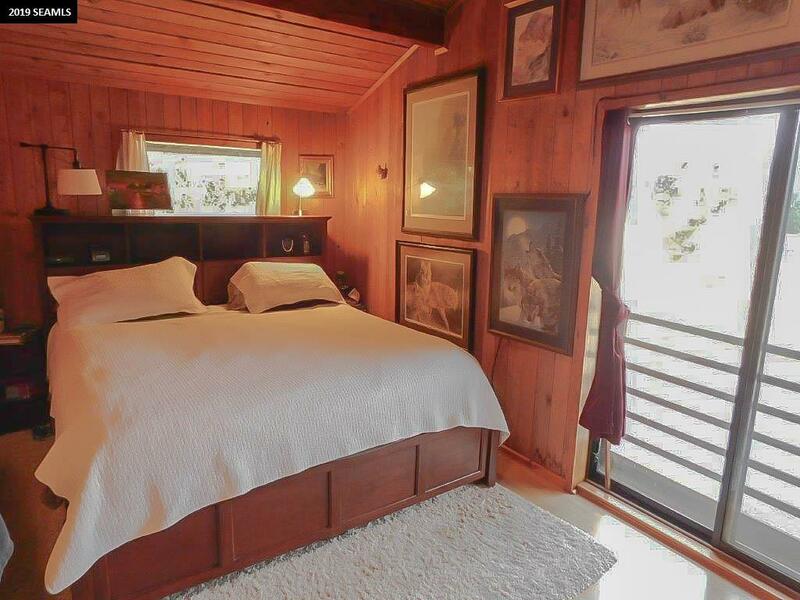 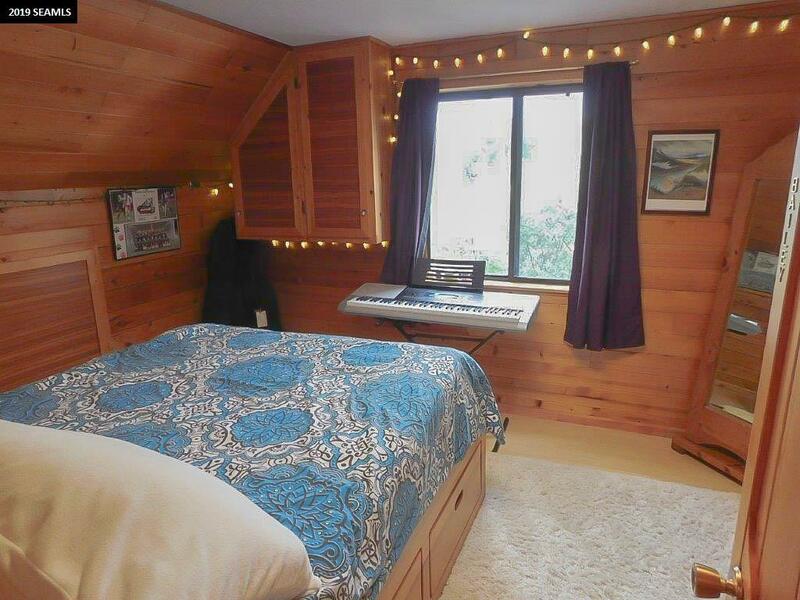 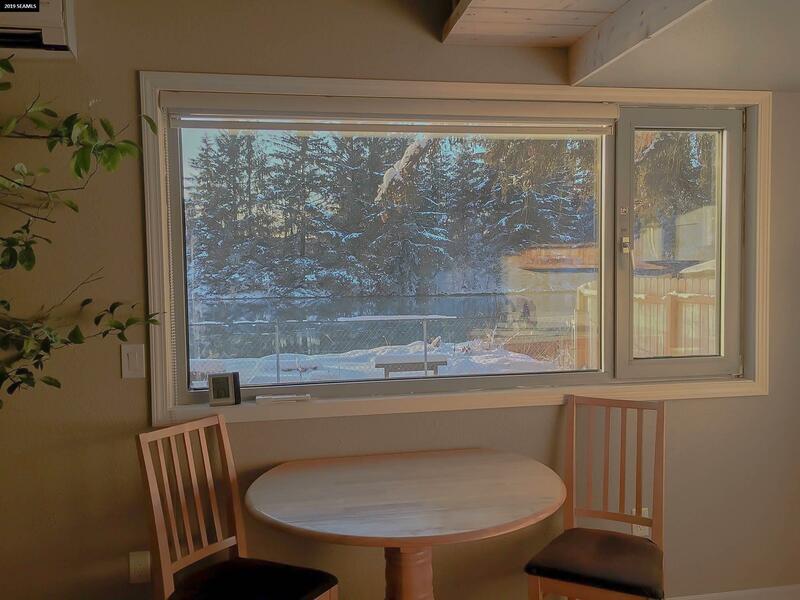 Upstairs is the master bedroom with vaulted ceilings as well as another stunning view of the river. 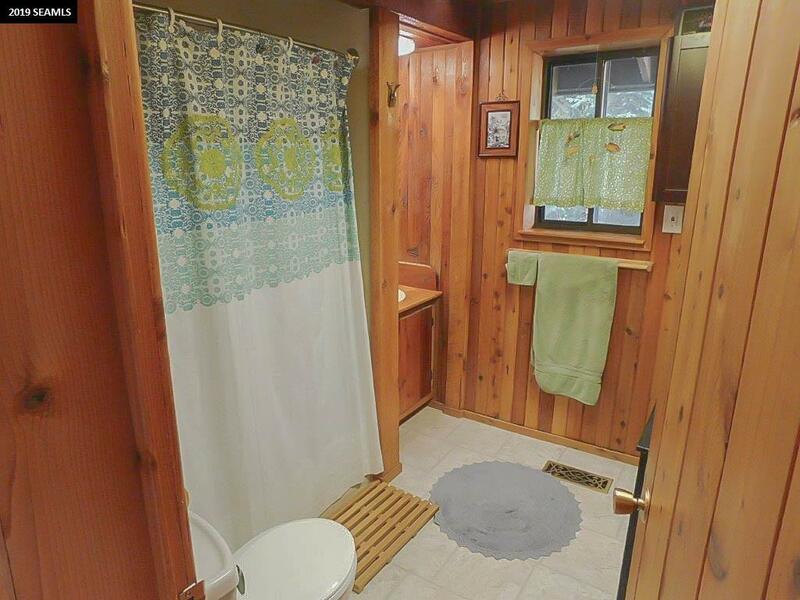 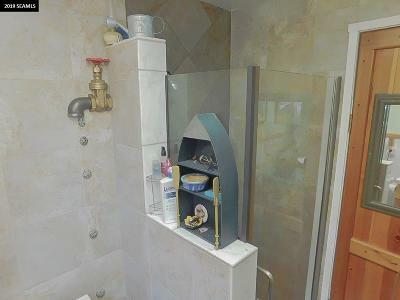 Also located upstairs is the second bedroom and full bathroom. But wait! 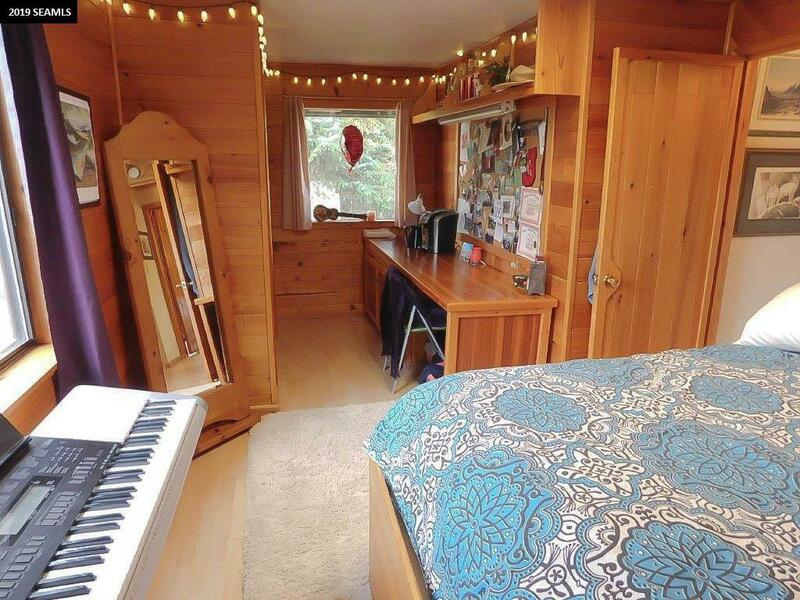 There&apos;s more! 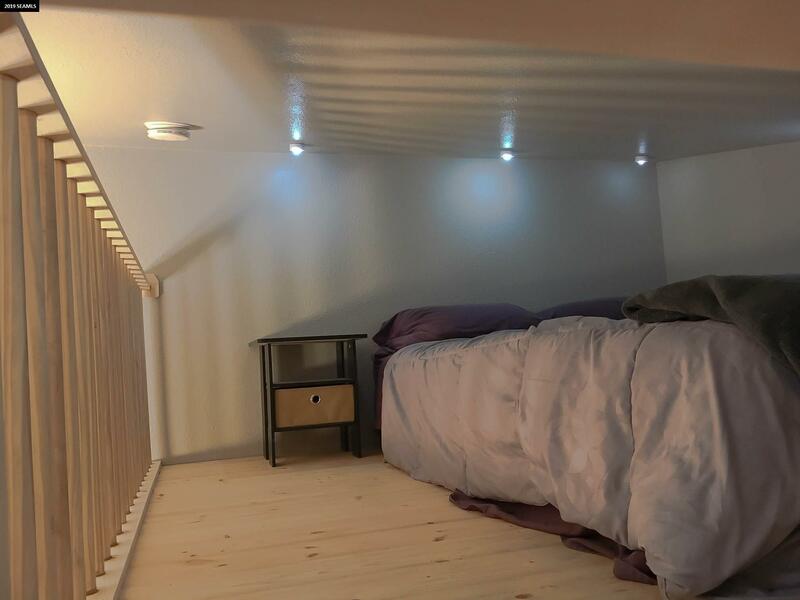 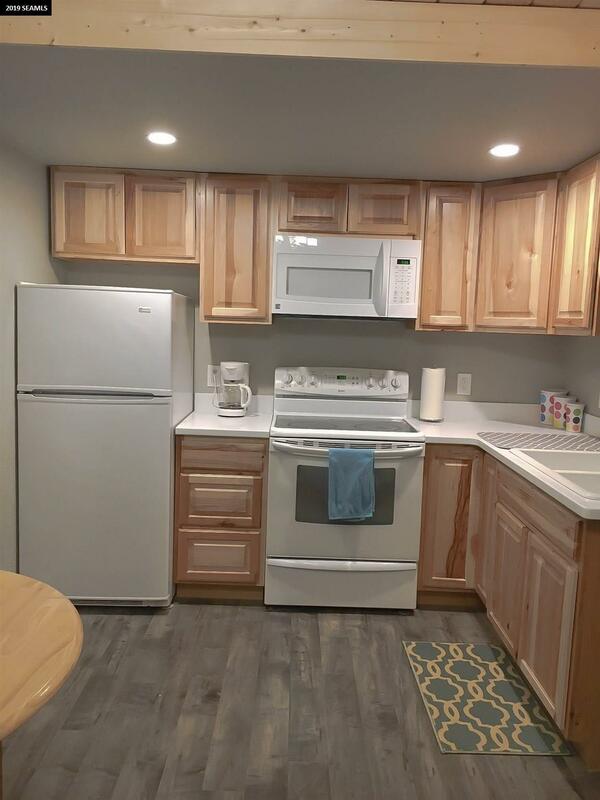 This property also has a gorgeous detached apartment that was completely renovated in 2016 featuring hickory cabinetry, laminate wood look flooring, and a loft.